BCO NextGen provides an invaluable opportunity to enable you, as a young professional in the commercial property sector, to share ideas, develop your knowledge and build a network of contacts with other members from across the country as you progress through your career. Our members come from a variety of backgrounds including architects, agents, surveyors and property managers to name just a few and we are the only multi-disciplinary membership organisation for the office sector in the UK. There is a NextGen Committee in each of the five BCO regions. Click the links below to see who's involved. If you are already a NextGen member, but wish to join one of the NextGen Committees, please download and complete an application form, and email to events@bco.org.uk. 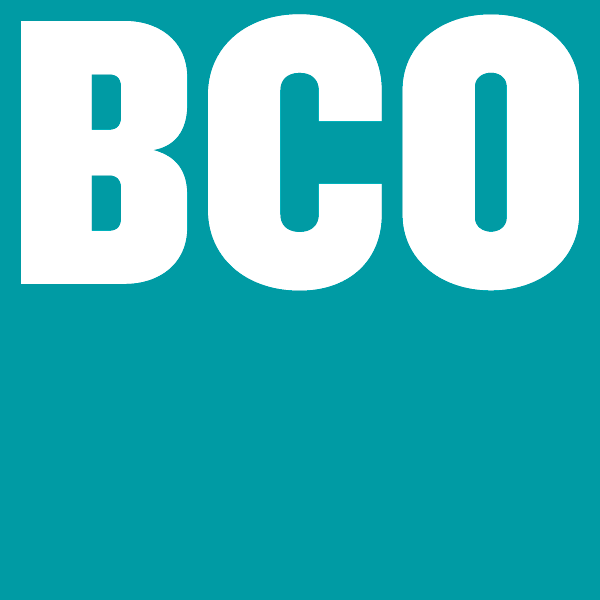 Get in touch by emailing mail@bco.org.uk.